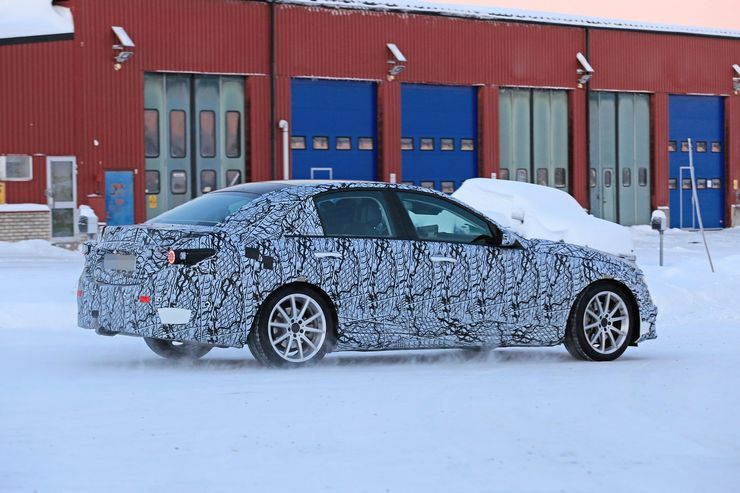 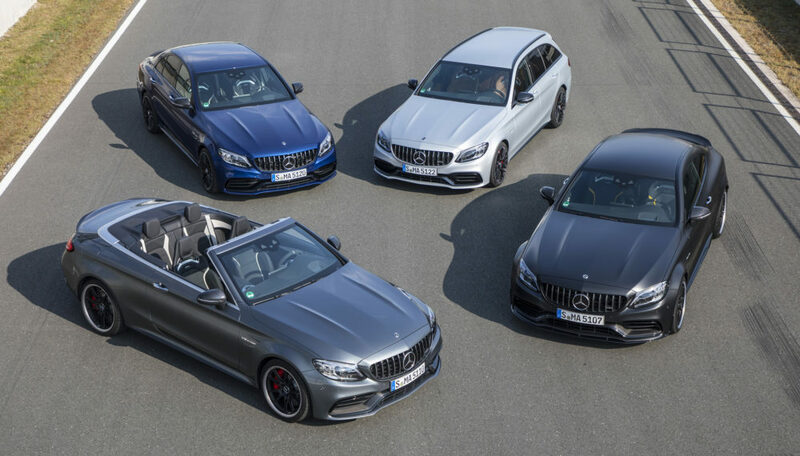 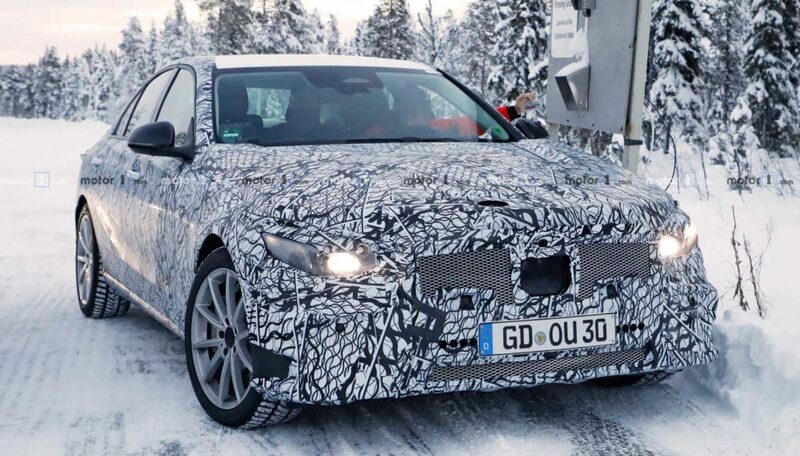 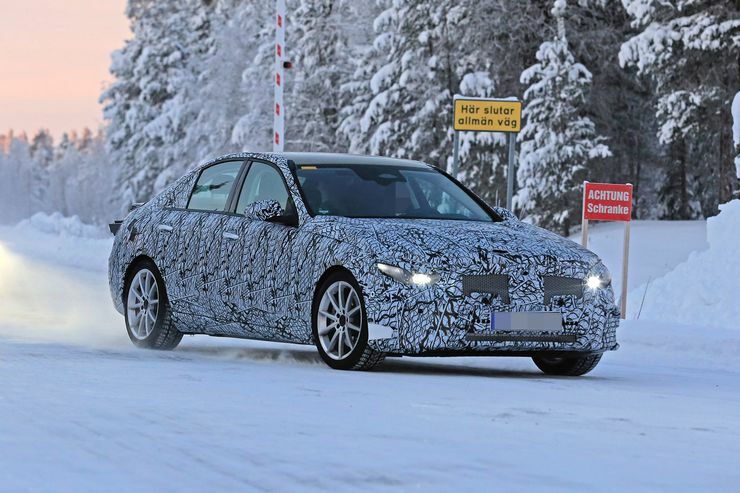 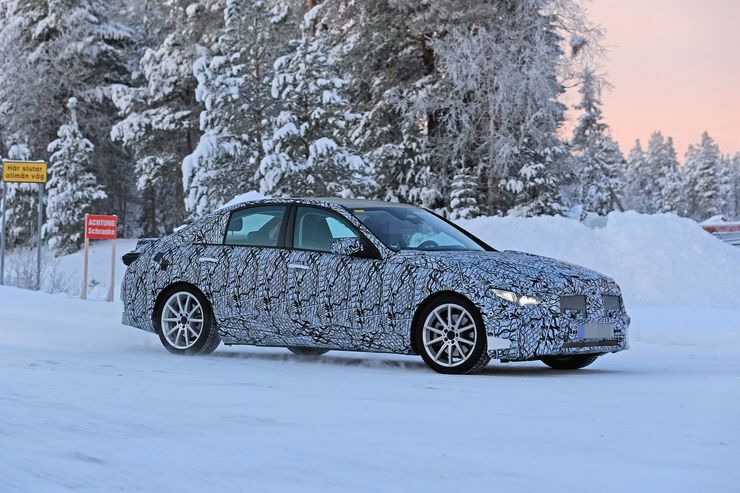 First look at the tightly guarded upcoming Mercedes-Benz C-Class. 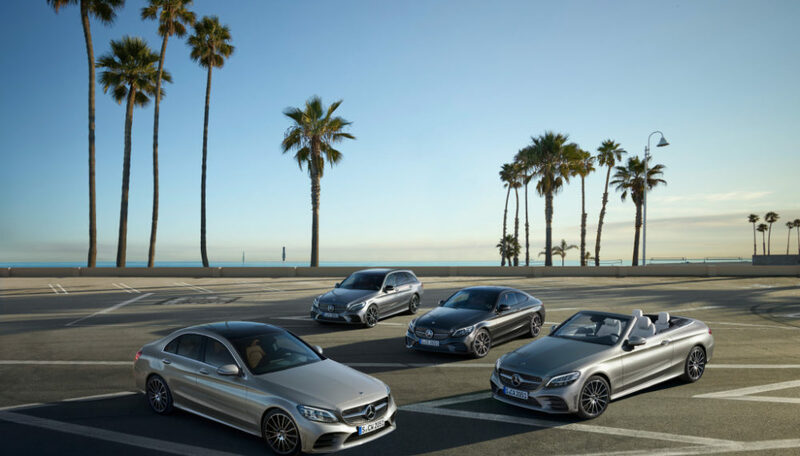 Despite it’s dressing, you can see the new C-Class will receive a more streamlined body makeover to match the rest of the family. 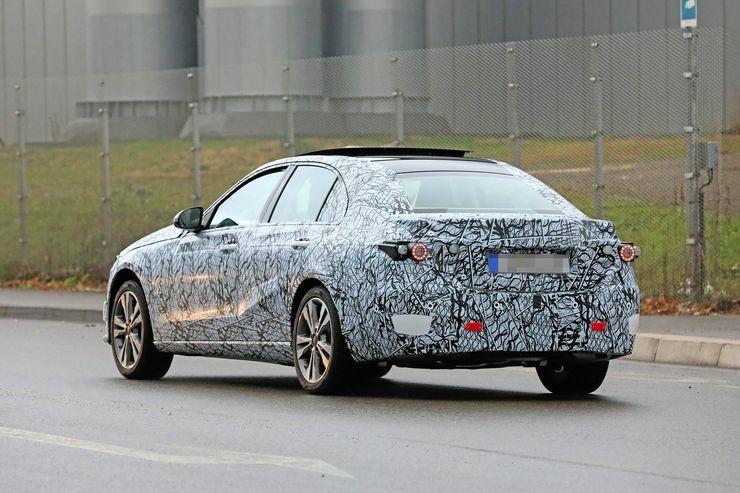 And based on the rear windows and doors, perhaps a growth spurt as well, growing slightly longer and providing a bit more rear legroom for passengers.